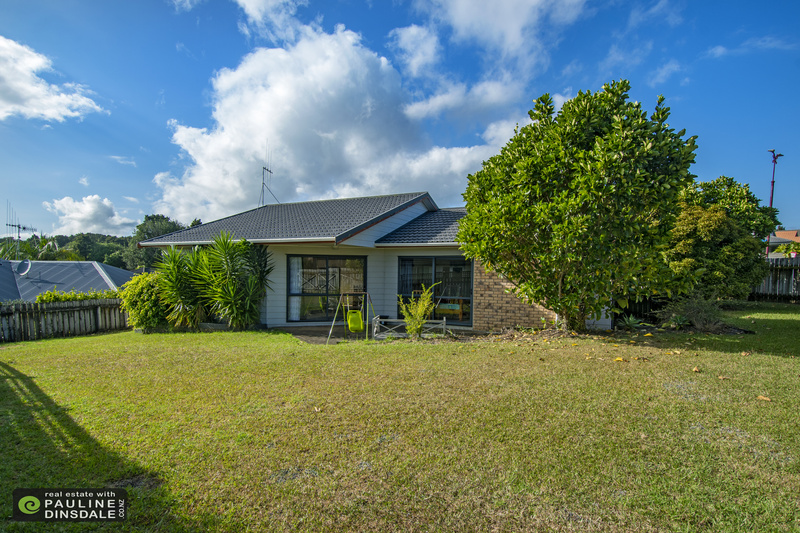 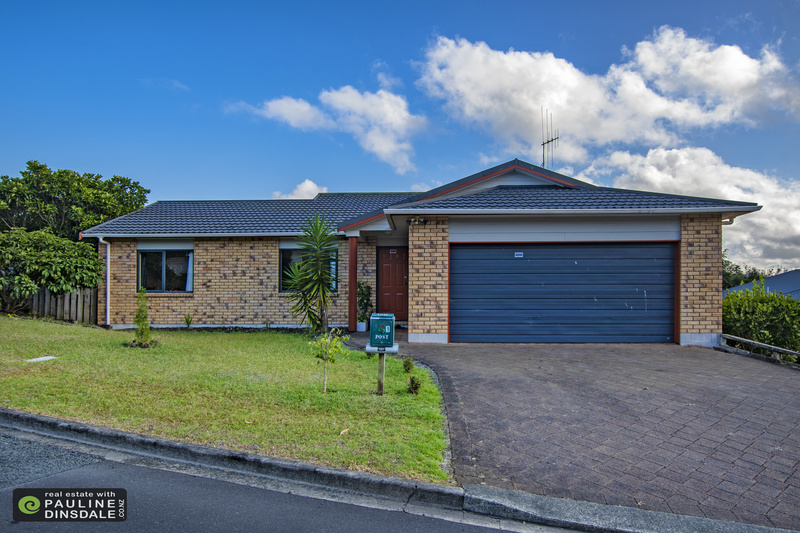 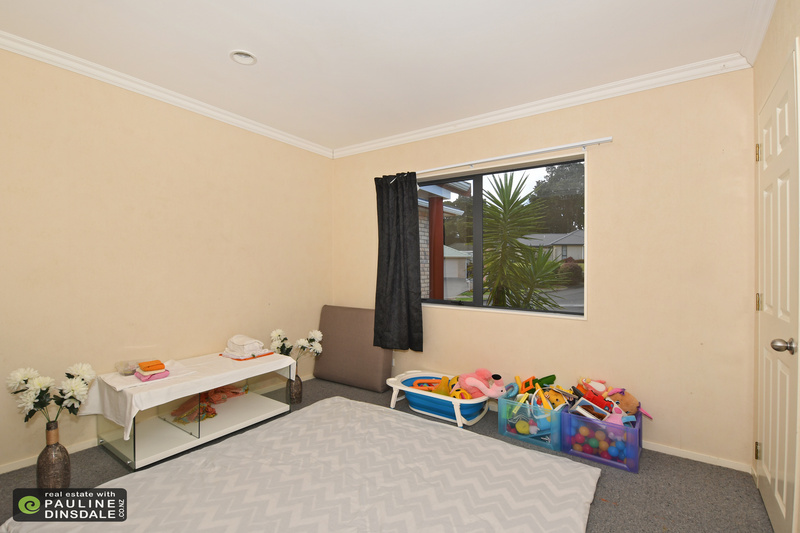 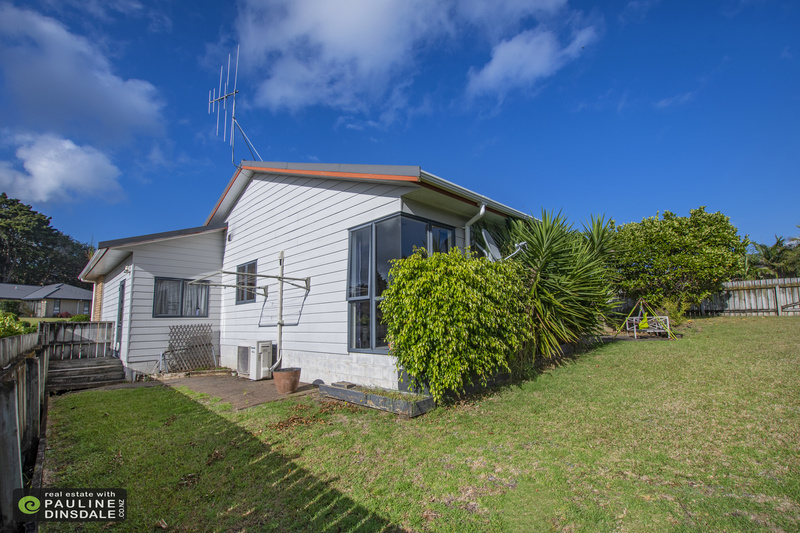 L221579 low maintenance on lochiel - Real Estate with Pauline Dinsdale, Whangarei. 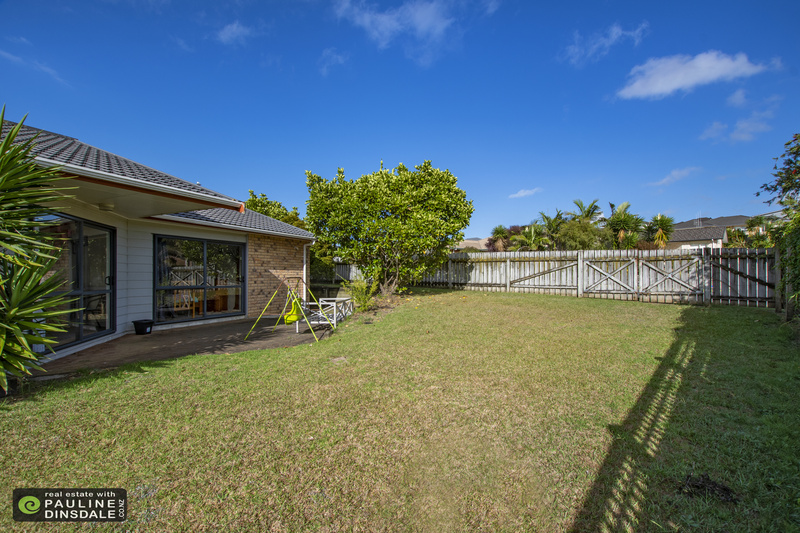 Seeking interest early to mid $500,000's. 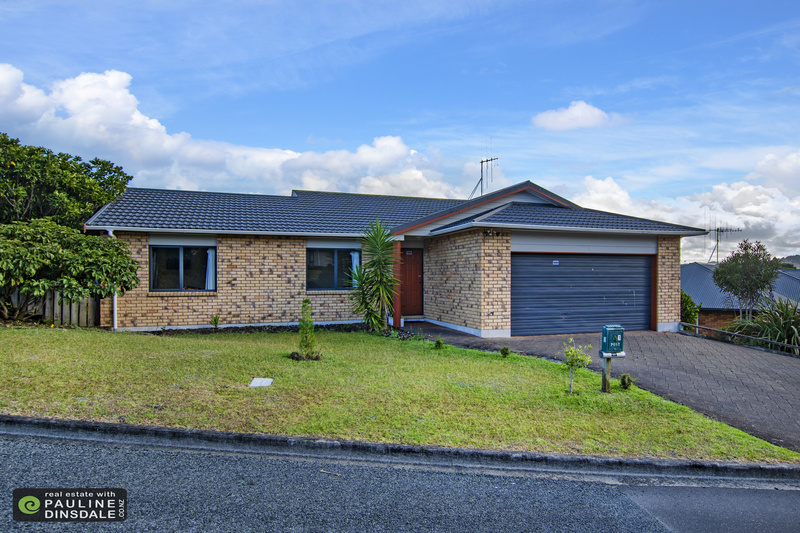 It's not easy to find a one level brick home but this could be just what you are looking for. 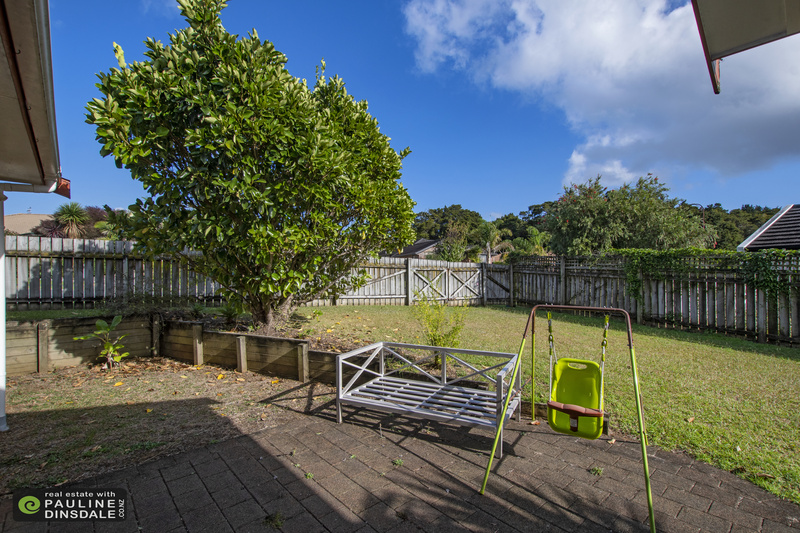 Set on a corner section the rear grounds are fully fenced making it ideal for young families or your pets to play safely. 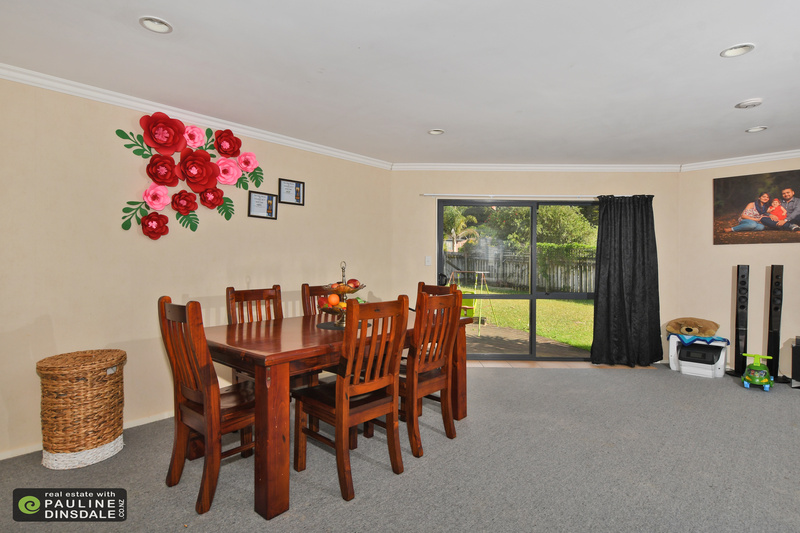 The living is open plan and flows out to a sunny rear lawn area which accesses easily with no steps to negotiate. 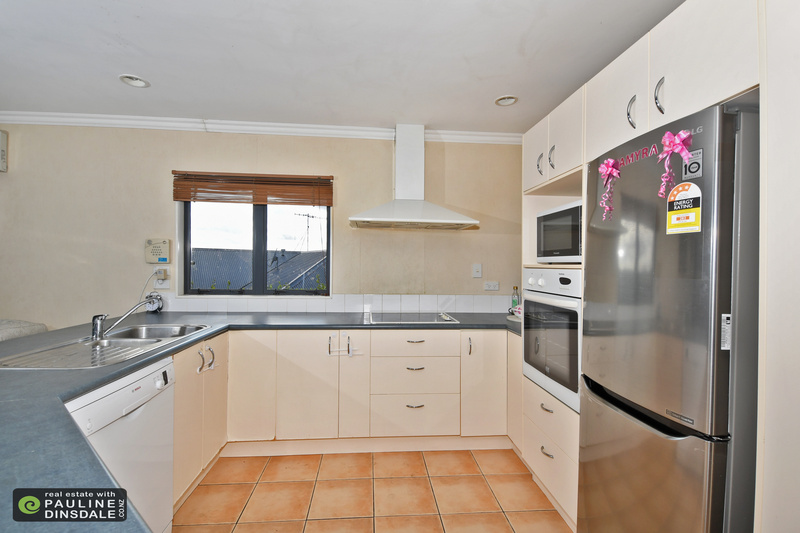 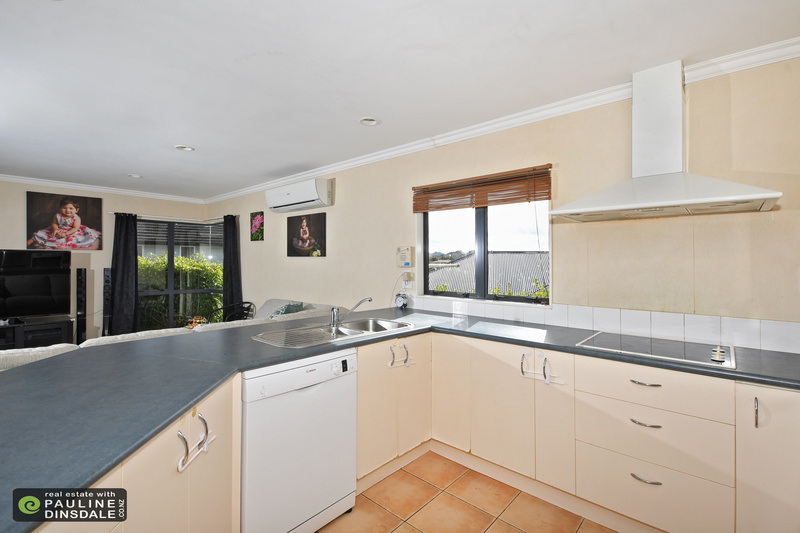 Easy to work in kitchen area which is open to the dining and lounge area. 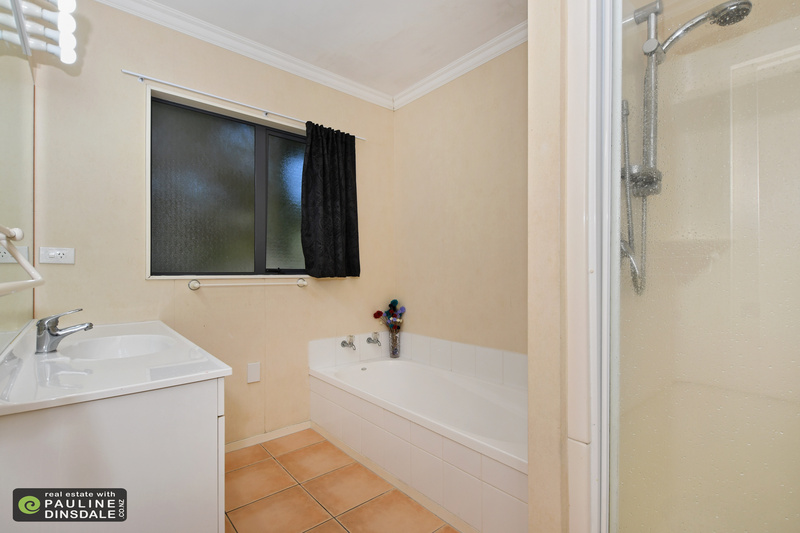 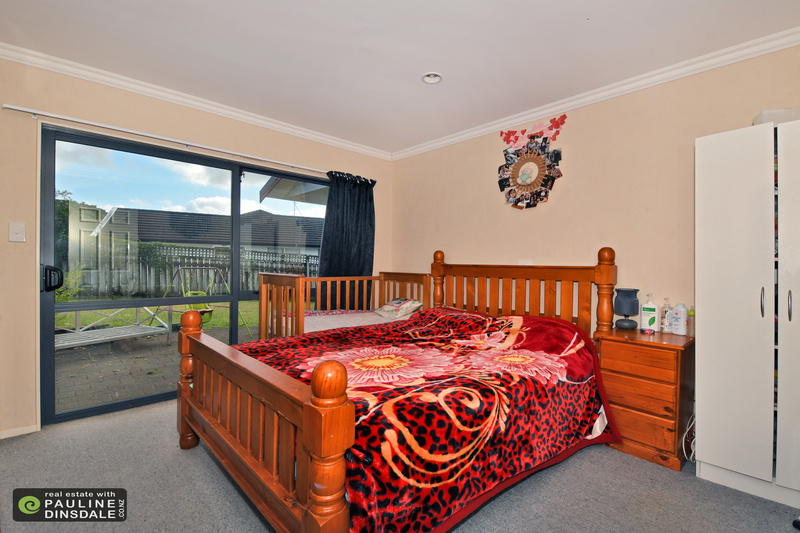 The house offers three double bedrooms which are serviced by a semi-ensuite bathroom. 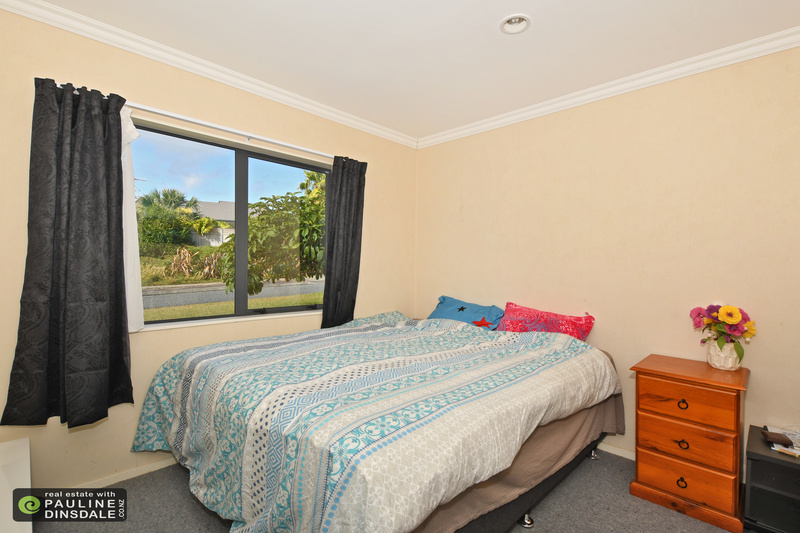 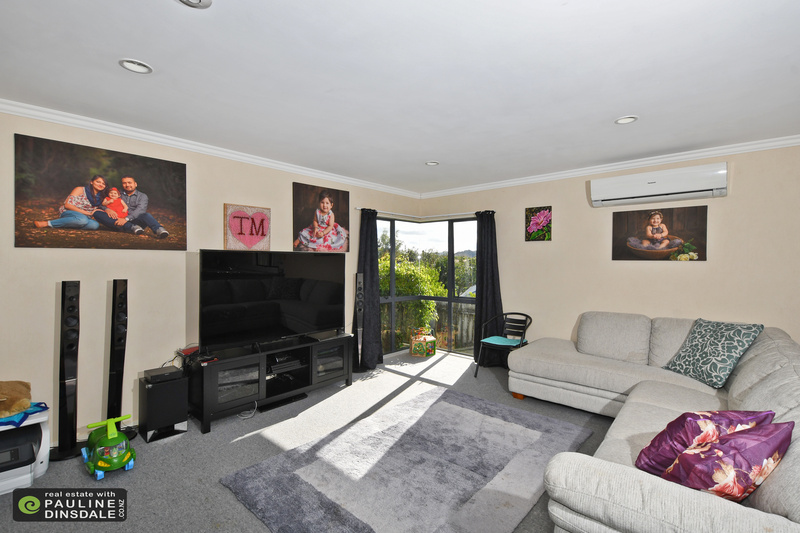 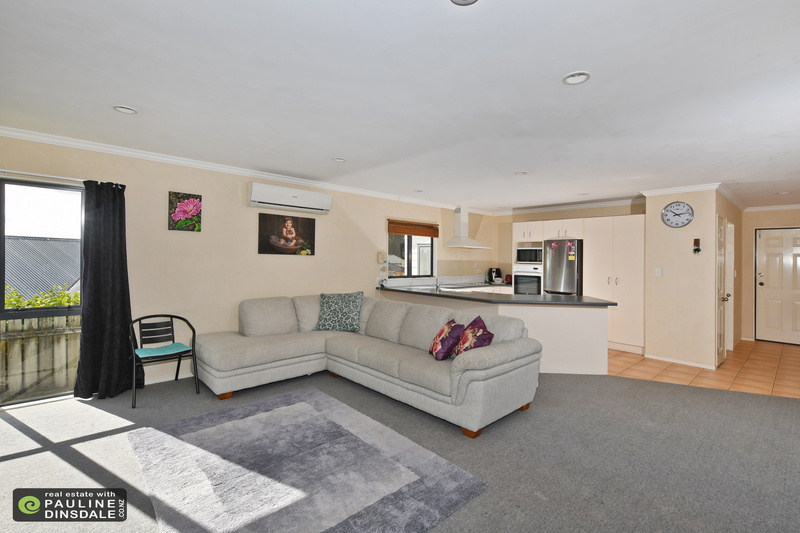 Easy access from the internal double garage (with auto door) and there is off street parking. 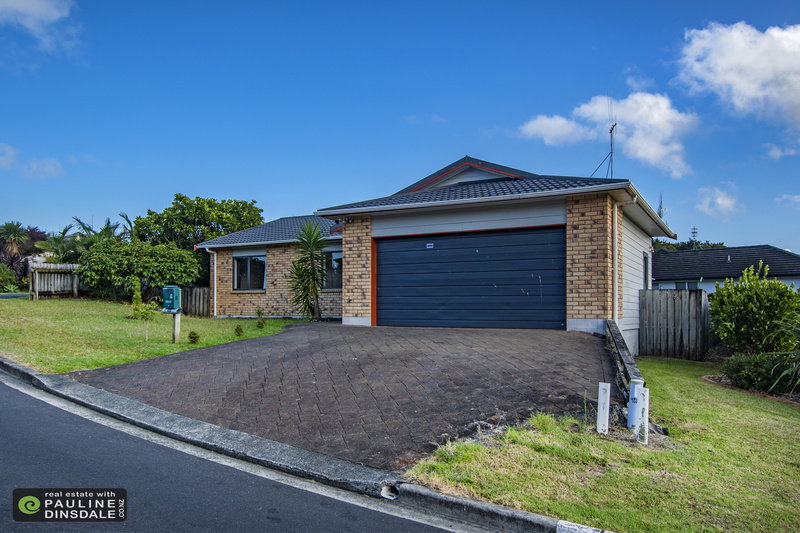 Off Balmacewan Drive is a double gate which provides access to the rear lawn, should you need extra parking for the boat or motor home. 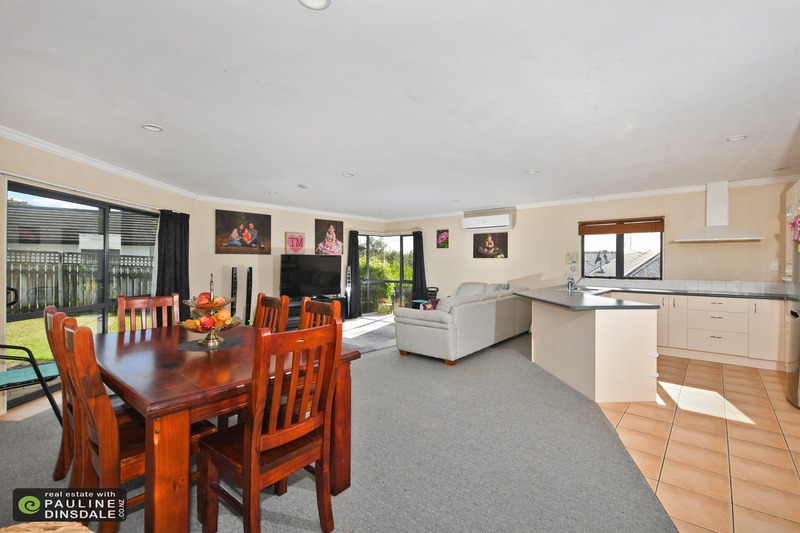 A standard floorplan but ticks so many boxes. 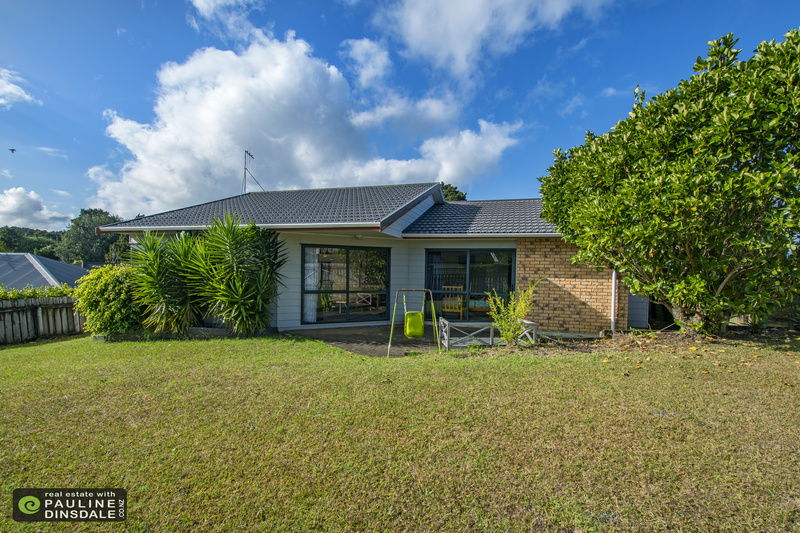 Come check it out before it's sold.